Rita Schwentesius from Germany / Mexico works as agricultural scientist and professor at the University in Chapingo/Mexico. 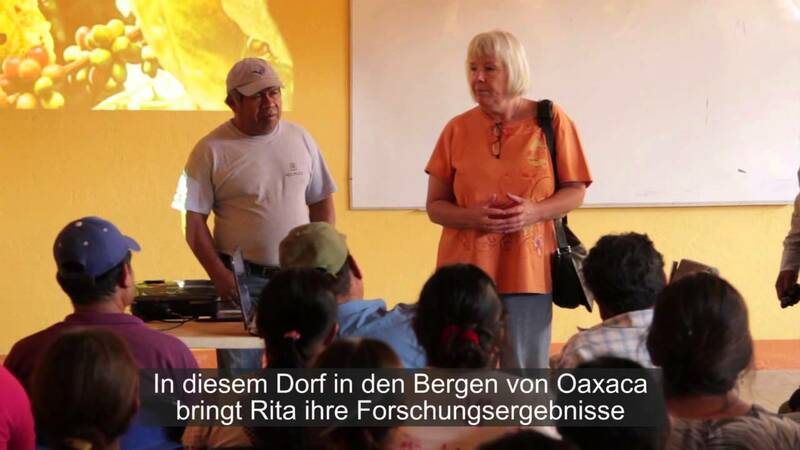 After teaching for 8 years as professor at the Humboldt University in Berlin she committed herself to the development of organic agriculture in Mexico. She (co-)authored 53 books and 170 articles and gave some 500 presentations at conferences. Rita Schwentesius received various awards for her outstanding academic work. 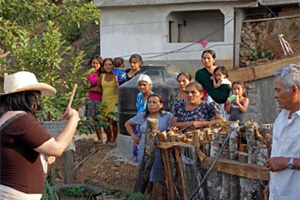 For more than 10 years, Rita Schwentesius coordinated the Mexican “Tanguis” network with more than 1,000 organic farmers. She is also Vice President of IFOAM Latin America and manages together with her partner a large commercial, organic orange orchard. Rita Schwentesius co-founded the Center for Interdisciplinary Research and Rural Development (CIIDRI) which employs a staff of 60 scientists. The Center’s mission is to generate knowledge and practical methods that can be used to intensify organic cultivation. 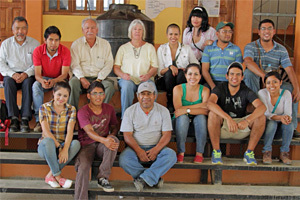 The research results are directly passed on to Mexican organic farmers. Just one example for a successful knowledge transfer from CIIDRI to the farmers is the yield increase that could be reached in organic orange cultivation: organic orange growers reach yields of up to 40 tons per hectare – conventional orange growers harvest only 11 tons per hectare. Together with the CIIDRI team, Rita is also working on a project with indigenous organic farmers in the mountains of the state of Oaxaca. Around 120 farmers with 900 hectares are organized in the organic and Fair Trade cooperative “Cafe del Milenio”. 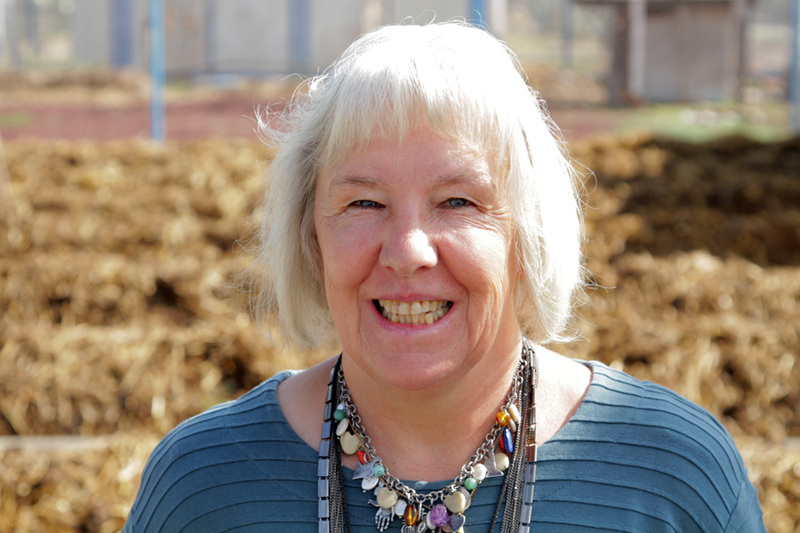 The focus of the project lies on plant health with homeopathic remedies and mixtures of effective microorganisms – one of the major research interests of Rita Schwentesius. With this knowledge, she also supports women with the installation of organic vegetable gardens thus helping the them to provide more diversified diets for their families. Rita Schwentesius is not a professor in the ivory tower of science. She connects scientific work and practical implementation successfully by transferring her scientific knowledge to the organic farmers – working literally “Hand in Hand” with them. The advancement of young female students is a particular interest of her. Rita Schwentesius is a strong pillar of the organic movement in Mexico and in all of Latin America.